No need to pack away the summer whites just yet. With record breaking above-average temperatures this summer expected to continue past Labor Day, the Woodstock Inn & Resort invites travelers to extend their summer with a special per night rate of $195 through September 13. The “Endless Summer” rate represents a savings of 30 percent and is available Sunday through Thursday from August 20 to September 13, 2012, based on double occupancy. Rate excludes applicable taxes and resort fee. The Unlimited Golf package is valid now through October 31, 2012, based on double occupancy, excluding applicable taxes and resort fee. The culturally rich destination of Woodstock has an abundance of antique shops, art galleries, boutiques, restaurants, specialty food markets and more, all within steps of the resort. Guests can walk Main Street and partake in nearby outdoor activities including hiking, biking, and tennis. 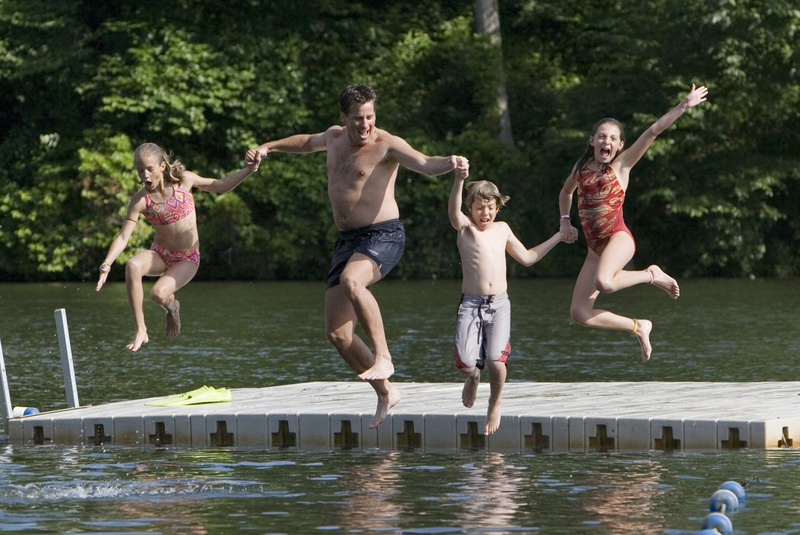 Relaxation and recreation are essential components of a stay at The Woodstock Inn & Resort. The property’s 10,000 square-foot LEED-certified spa offers a nature-inspired ambiance and features nourishing treatments with organic products. The Racquet & Fitness Club is a comprehensive facility with indoor and outdoor tennis courts, racquetball courts, a 30-by-60 foot indoor lap pool, a whirlpool, workout equipment and a steam room and sauna. Dining options include The Red Rooster, the resort’s award-winning fine dining restaurant emphasizing fresh, local ingredients sourced from the best purveyors in New England. And, Richardson’s Tavern offers a cozy old-world atmosphere with an extensive dinner menu and full bar.